Google is working on a standalone hardware device that will integrate the company's search and voice assistant technology, reports Recode. 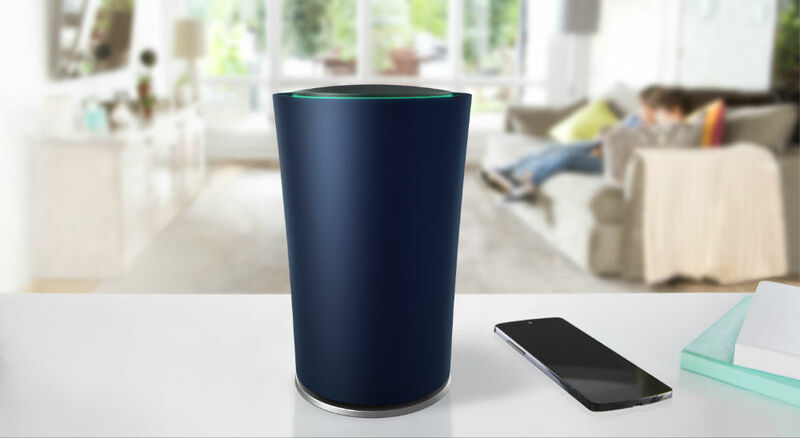 According to sources, the product is said to be similar to Google's smart home enabled OnHub wireless router and is set to compete against the likes of Amazon's Echo. Google declined to comment on the rumor, but the project, said to be known internally as 'Chirp', is expected to be officially announced at next week's Google I/O developer conference, where voice search and intelligent personal assistance are to take center stage alongside the company's latest forays into virtual reality. In 2014, Google acquired connected device company Nest, which reportedly had its own designs for an Echo competitor running Google's search technology, but scrapped the plans because of concerns over consumer privacy. After launching the Echo over a year ago, Amazon announced in March two new additions to its lineup of voice-controlled smart hubs that house the company's personal assistant, Alexa.